« Billions To NASA When So Many People Are Starving? Krista Ball wrote a fascinating reflection of her journey from fear to confidence as a writer. I first heard of her when she asked a pregnancy question about one of the characters in Blaze back in the beginning if her career. She has since gone on to write a bookshelf worth of works you should go and read. I am still wavering over releasing the same book I was working on when she asked her question. I do have a second book drafted and copious notes for a third book, but still I remain unpublished.. I can give you any number of reasons why this has happened, but when I boil it all down to its essence, the problem is a lack of confidence. Have I done my best in crafting this story? Will any one want to read it? Will I become a pariah for doing it wrong? Not keeping pure to the Science Fiction genre I write in? I’ve already been warned about including too many elements of my Christian faith in my stories. It could even be argued that taking the time to compose this post is keeping me from finishing edits on the last few pages of my latest draft. The fact we are in the middle of selling our present home and buying a new one better suited to our future needs is only incidental to the bigger picture. Maintaining this blog doesn’t really help. Though I freely admit to making little effort to market my presence, the general lack of traffic is not what I’d call confidence inspiring to someone aspiring to a craft where discoverability is probably the single biggest obstacle we all face. This is the year this will change. I have already pushed myself forward through moments that would have stopped me in the past. A few more steps, each capable of shutting me down as Krista described in her development as a writer, and I’ll have my first work out there and be deep into getting number two ready to follow. One final thought. The average reader can finish a story faster than most writers can produce them. Writing isn’t a competition so much as a collaboration. 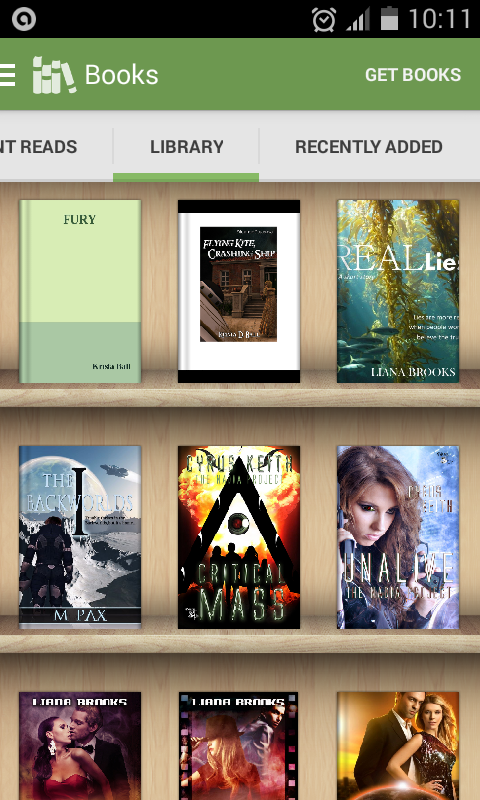 Just take a look at how many different authors you have on your own bookshelf. If you find yourself in the same place I’ve been and still feel you have a story you want to tell, it’s not to late. Take a close look at what’s holding you back, set your priorities, and act upon them. This entry was posted on 15/04/2015, 04:43 and is filed under Personal, Rantings, Synergy of Hopes, Writing. You can follow any responses to this entry through RSS 2.0. You can leave a response, or trackback from your own site.